Aviso: A tradução do jogo para o idioma escolhido ainda está em fase inicial. 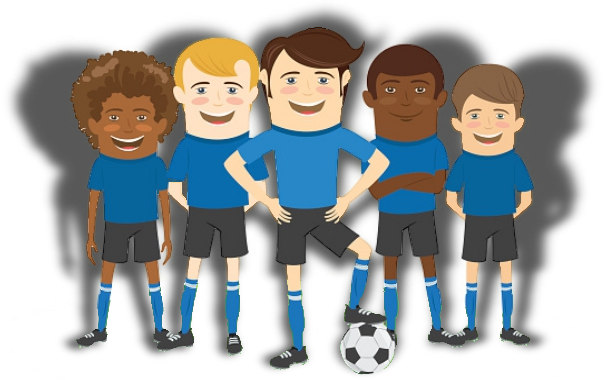 FootMundo is an online game where the goal is to become the best football player, be the coach of one great team or create your own football club. FootMundo. The football manager game that goes beyond the four lines.